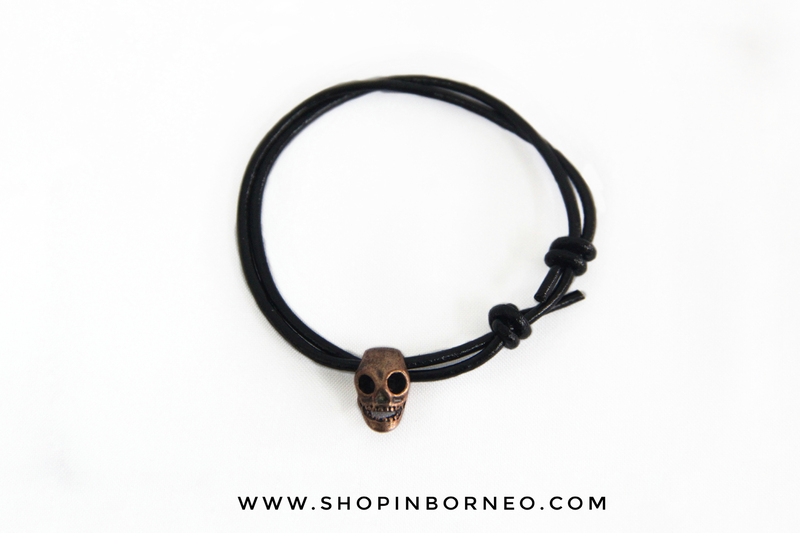 These bracelet / anklet can be a wonderful gift from the Land of the Headhunter, Sabah for your beloved family and friends. Their past reputation as the headhunters of Sabah is evident in their practice of collecting the heads of their enemies and displaying these as trophies. Now, the headhunting in Sabah was regarded as a nostalgia of the past.